Tanning Buyers Group is a leading tanning salon and spray tan distributor. Tanning Buyers Group offers discounted wholesale supplies at great prices. 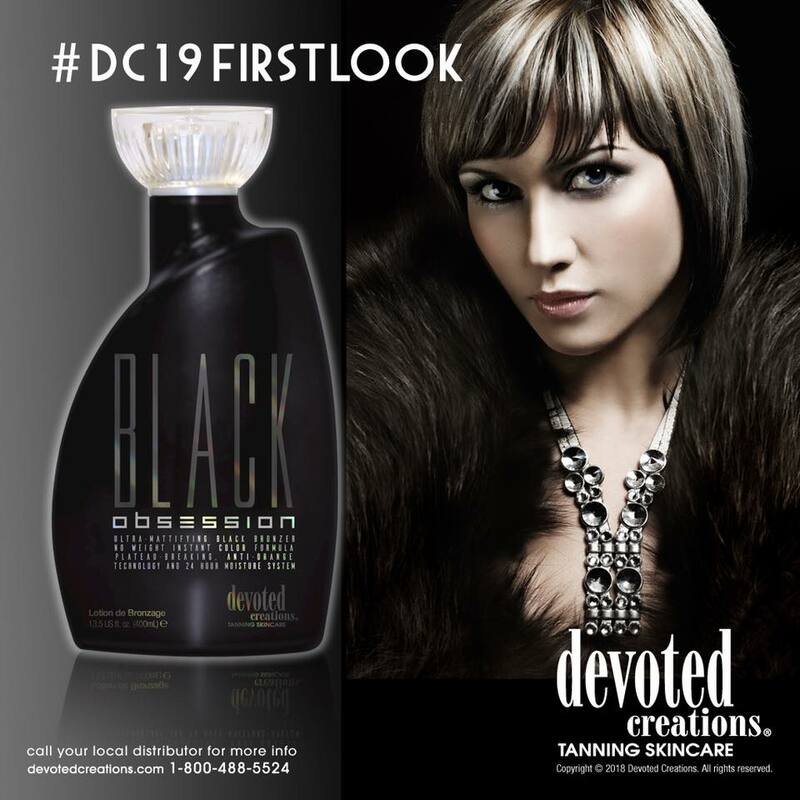 As an authorized vendor for every industry brand, we inventory the full range of indoor tanning lotion, tanning lamps, airbrush spray tan solution and salon accessories all available for purchase online. Register HERE it is free, simple and quick. Once you are approved you will qualify for industry best pricing and support with fast low cost shipments. We do not sell to the public we are a wholesaler. We specialize in supplying mobile airbrush spray tan businesses, sunless studios, fitness clubs, health clubs, spas and tanning salons. One of the first steps in business ownership it to find a supply wholesaler. A wholesale distributor can provide your business with discounted supplies that are used in the day to day operation of your tanning salon or spray tan business. The supplies needed range from tanning beds and tanning booths to tanning lotions and tanning lamps. As a business owner that is using support supplies in bulk or reselling at retail it's vital to get great pricing and support for your salon. It's often necessary to purchase from several suppliers. One supplier may offer deals that another does not and vice versa. A a result, salon owners may need to spend significant time researching products as well as deals on what they need. Tanning Buyers Group offers a way for salon owners to achieve a unilateral cost savings by using the service to ensure you have access to all the deals industry wide. 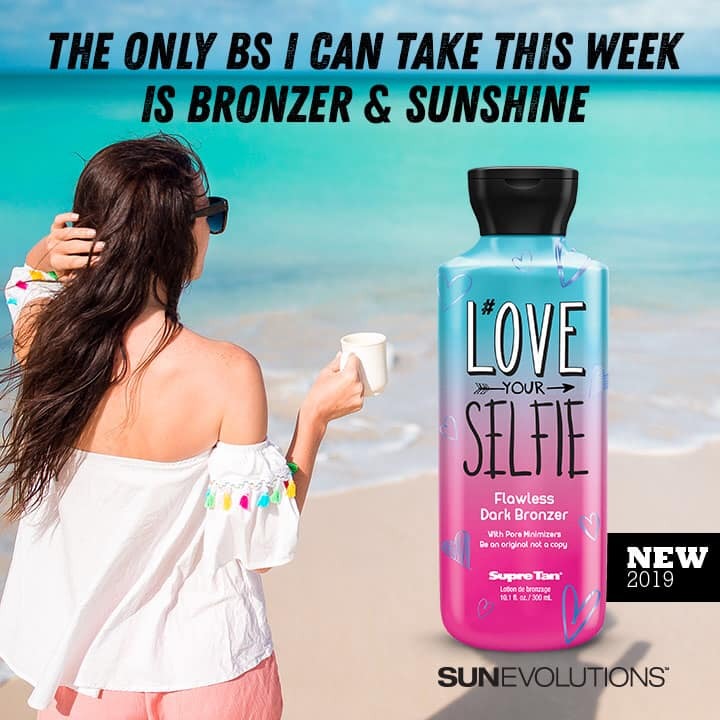 Indoor Tanning Lotion is sold by salons. Lotion is known to enhance the tanning results achieved by moisturizing the skin. 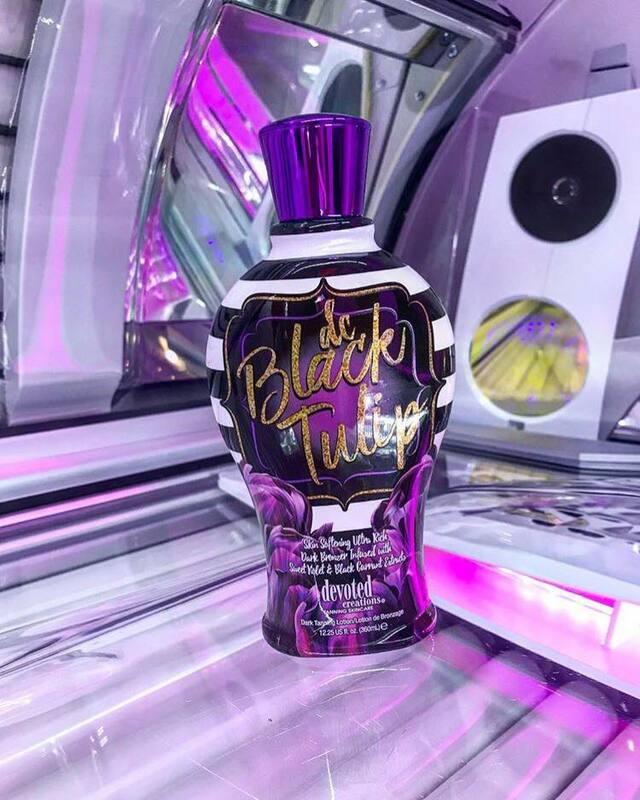 Tanning lotions also often have specific ingredients known to enhance tanning or to achieve a related enhancement to the tanning result. Companies like Designer Skin, Australian Gold, Devoted Creations, Supre and others produce the best and most popular lines today. Tanning Salons also need to order tanning lamps on a regular basis. Tanning lamps are viable in a tanning salon setting for roughly 500 hours. This is based more on client satisfaction than end of life. Lamps will often still light-up for 800-1000 hours. But tanners expect results in the given tantime for the tanning bed so when they run at maximum and don't get results a salon owners business can be wiped out over a relatively simple to maintain item. Tanning lamps are the lifeblood of the tanning experience. Tanning lamps are primarily made in two countries Hungary and Gemany. While often sold under a myriad of brandnames the country of origin is the overriding factor when picking your replacement tanning lamps. A 5.0 tanning lamp made in Hungary is going to be identical or nearly so across any private label brand. Common brand names are Eternal Sun, Hereaus, Cosmedico, Wolff and AUVL tanning lamps. Tanning supplies such as eyewear, sanitizer, pillows, towels and more are also staples for tanning salons as these supplies are used in day to day for client satisfaction and general maintaining of the facility.